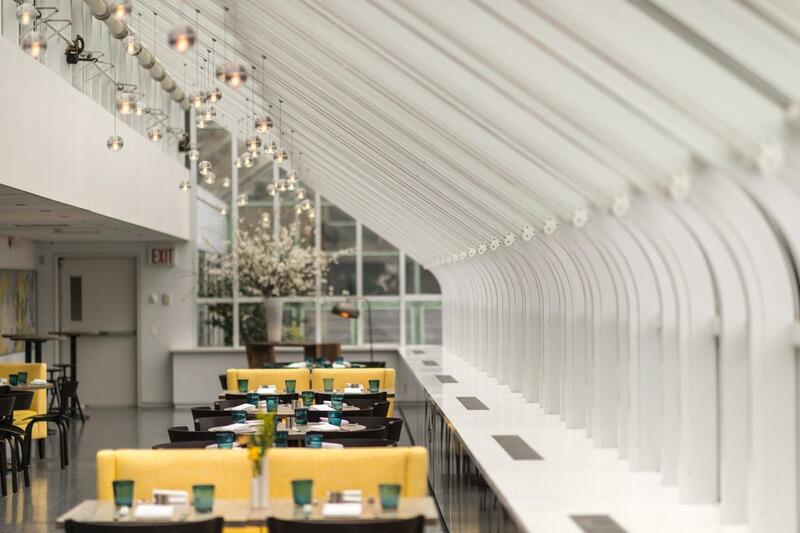 When the Brooklyn Botanic Garden’s greenhouse got a facelift 100 years after it was built (in 1917), the upgrades included the addition of Yellow Magnolia Café. 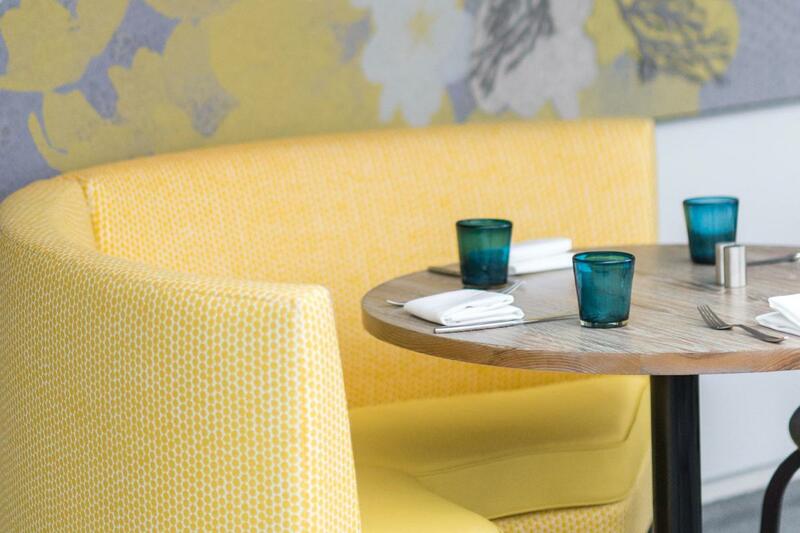 The modern, sunny eatery has touches of yellow and overlooks the garden, which sometimes supplies ingredients for the kitchen. 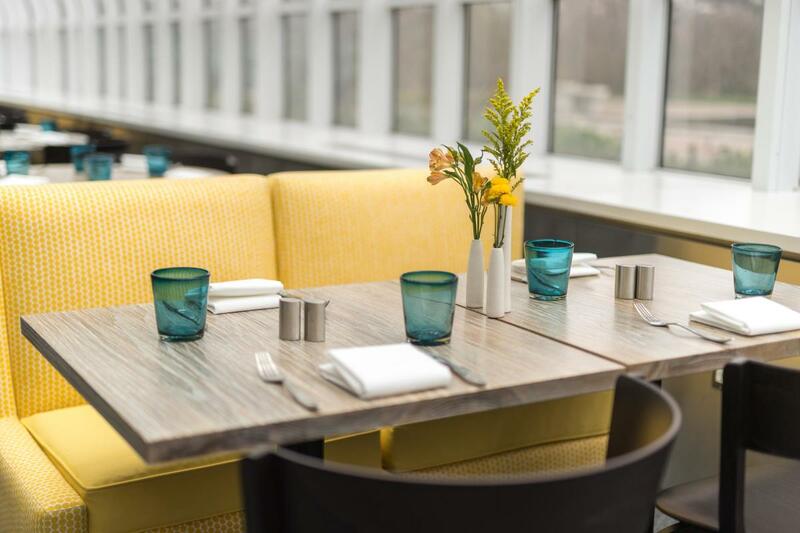 Patina Restaurant Group (Lincoln Ristorante, Rock Center Café) hired Rob Newton to develop the vegetable-centric menu, which includes fava bean falafel, pink lentil soup with ginger, and an ancient grain bowl with spicy greens and avocado. There’s also a grass-fed cheeseburger and great fried chicken. To eat here, Garden admission is required.